There are many series from CJ Fallon that have stood the test of time. 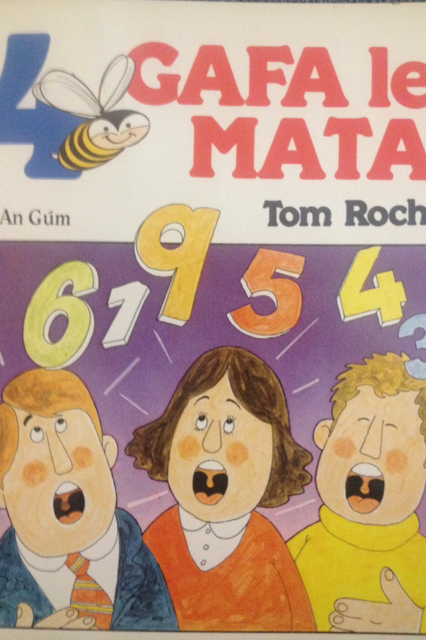 Our first Busy at Maths book appeared in 1984, over three decades ago. 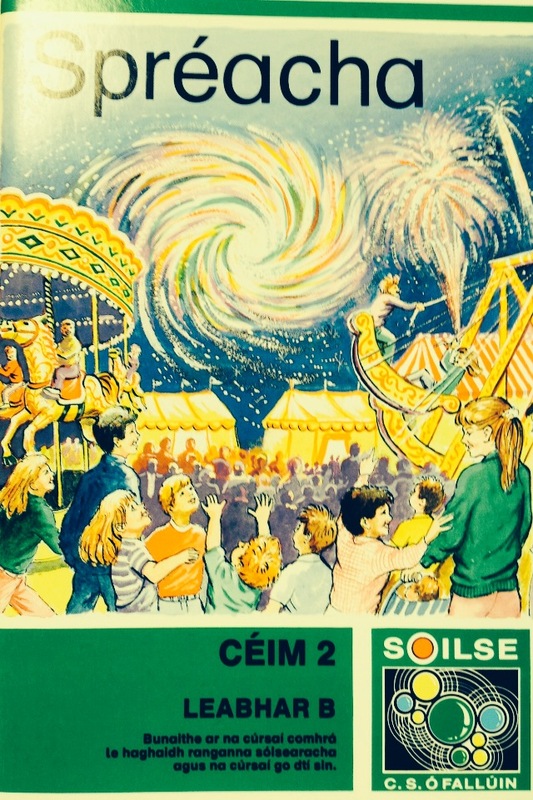 Who doesn’t remember learning Irish through the Soilse and Bun go Bar series? 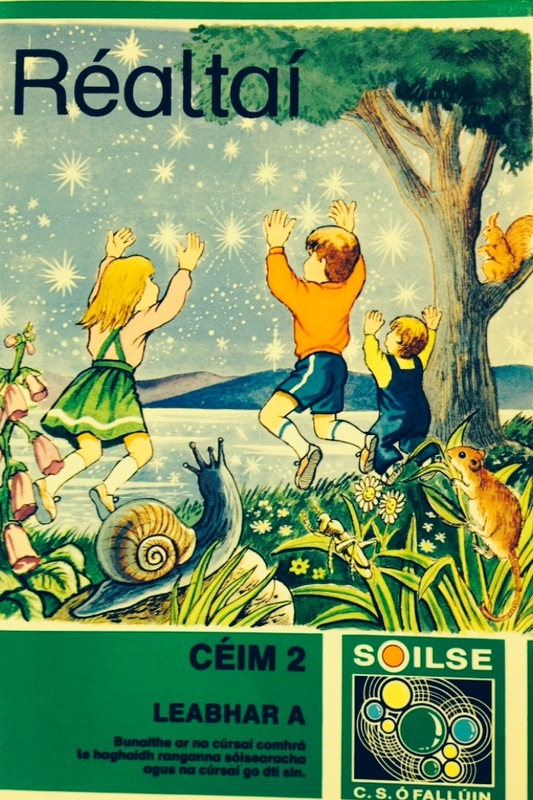 These titles have become an integral part of Primary school days in Ireland for generations. 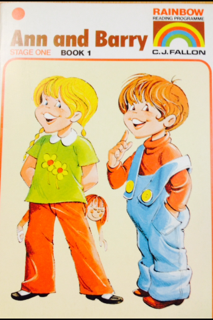 If you grew up in the 1980s, chances are you learned to read with the help of Ann and Barry from our Rainbow Reading Programme. Ann and Barry, their penchant for jam and cakes and the happy, simple life they led with Mammy and Daddy have become part of the collective memory of the first years of school for most Irish people. 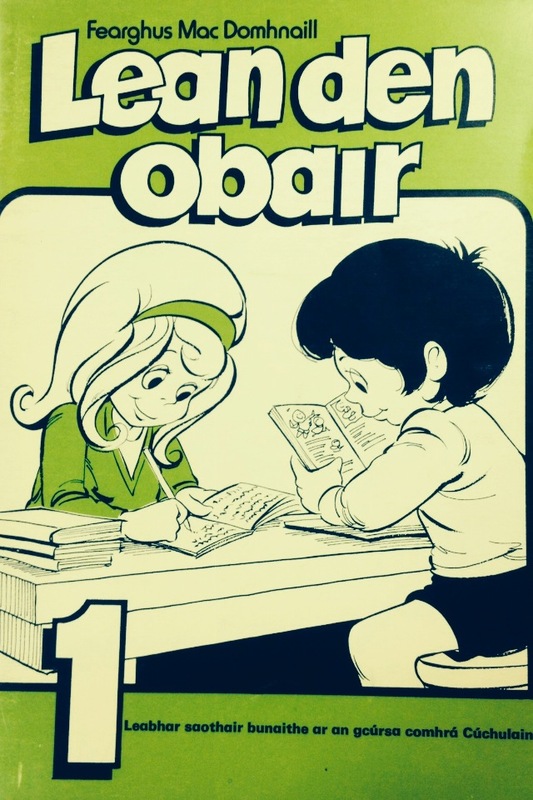 In recent times a wave of nostalgia towards Ann and Barry has emerged in the media and on social media. 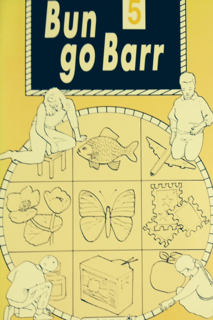 The comedian Neil Hickey has made short films about a grown-up Ann and Barry and a popular play at the Fringe festival in 2009 was based around Ann and Barry trying to navigate life in post-Celtic Tiger Ireland. Articles have been written and a Facebook page for the characters has been set up. So what is it about Ann and Barry that has made them so iconic? Was it their sheer longevity? 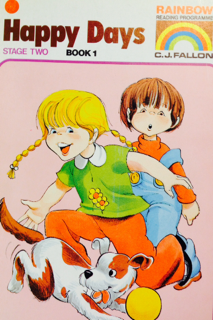 The series ran from the beginning to the end of the 1980s, which meant that whole families went through Primary school with Ann and Barry. 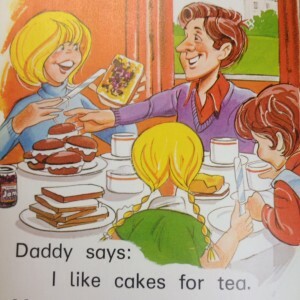 Or, is it that now, in our modern; digital and politically correct age, they remind us of a simpler time, when no-one raised an eyebrow at jam and cakes for tea everyday?